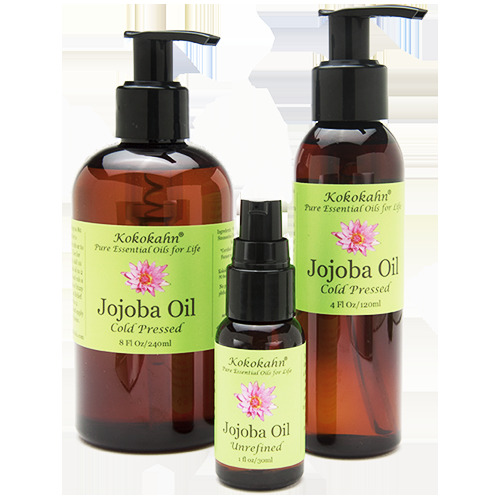 Kokokahn's jojoba oil is of the highest quality. Unrefined, cold pressed and organic jojoba oil. A great carrier oil for making your own essential oil blends.